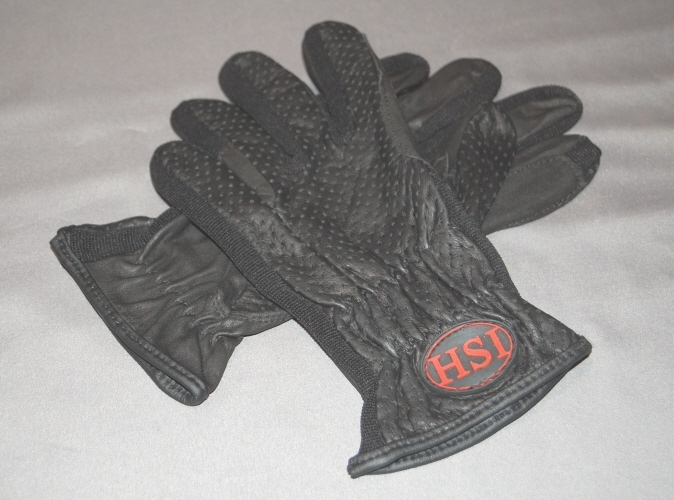 H.S.I's Riding gloves designed for maximum ventilation, with exceptional grip on the reins. This perforated leather Equestrian glove securely increases sensitivity and grip. 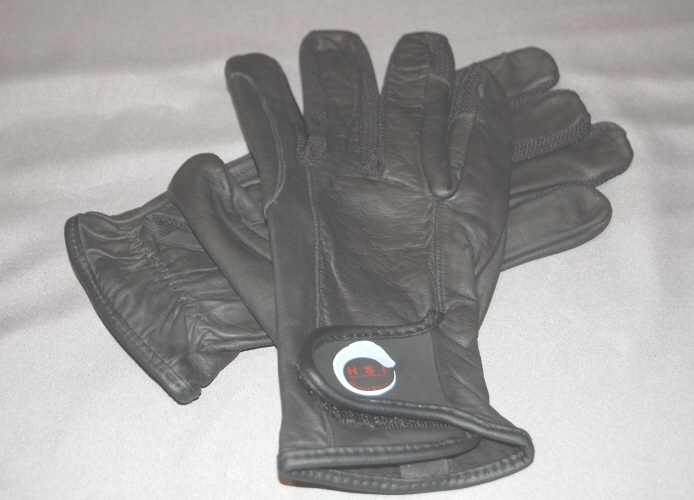 These equine gloves are durable enough for schooling and good looking enough for the show ring and a lovely snug fit with a soft feel . H.S.I's Velvety Nu buck Riding Gloves and Ventilation with Stretchable nylon Mesh Flex Panels across knuckles provides an exceptional grip along with comfort and style. These Equestrian gloves are durable enough for schooling and good looking enough for the show ring, giving you a firm grip on the reins. 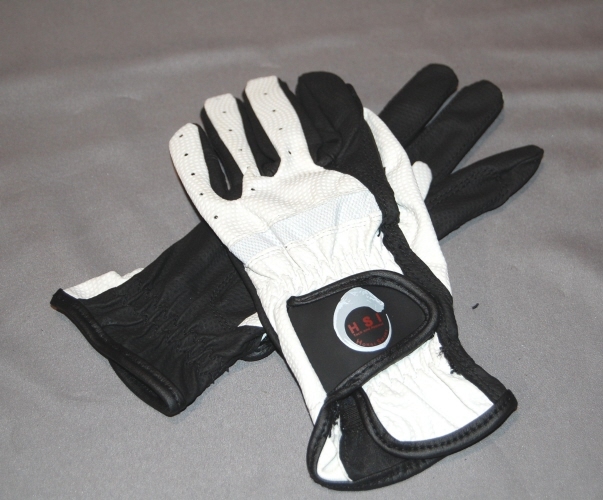 Riding Equestrian Gloves White Micro Porous Back, Black Micro Tech Palm..
H.S.I's Ultra Light Riding Glove with Micro-Tech Superior Grip and Micro-Porus Tech Back for Breathablity is a great choice for the Show Ring. 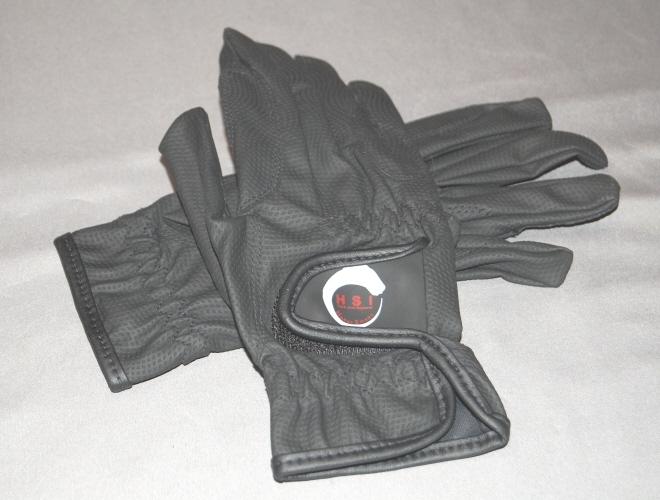 Riding Gloves with Ventilation and Stretchable nylon Mesh Flex Panels across knuckles provides an exceptional grip along with comfort and style. 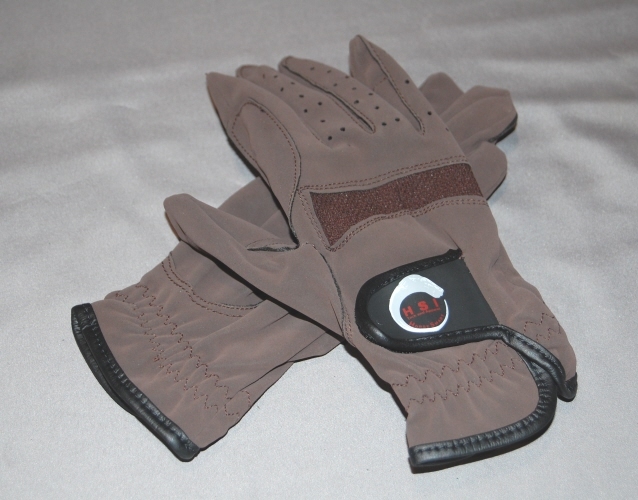 H.S.I's Soft Analine Leather equestrian Riding Gloves for horse riding, Soft Surface & Extra Grip on Palm. Reinforced Leather Patches Between Fingers for Extra Rein Grip. Elasticated Wrist with Velcro Closure.These equestrian gloves are durable enough for schooling and gorgeous for the show ring, giving you a firm grip on the reins, and a lovely snug fit with a soft feel. H.S.I's Ultra Light Riding Glove with Micro-Tech Superior Grip and Micro-Porous Tech Back for Breathablity is a great choice for the Show Ring. H.S.I's Ultra Light Glove with Micro-Tech Superior Grip and Micro-Porous Tech Back for Breath-ability is a great choice for the Show Ring. 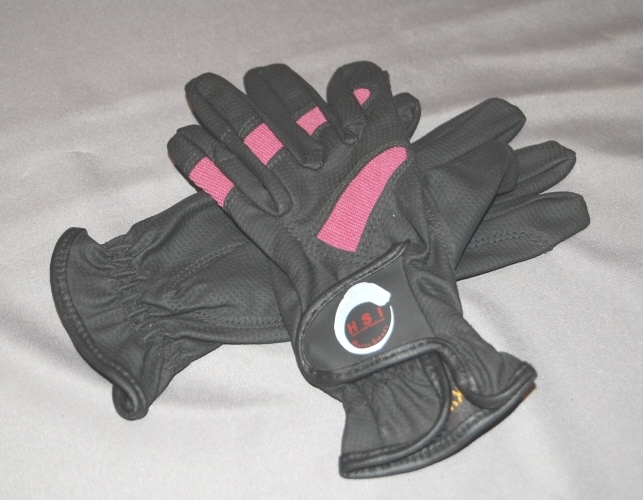 Ladies and Children's Riding Gloves with Ventilation with Stretchable Fuchsia Nylon Mesh Flex Panels across knuckles provides an exceptional grip along with comfort and style.